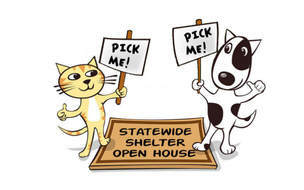 On Saturday, October 6th, Pawsitive Alliance is hosting the Shelter Open House taking place in animal shelters across Washington! 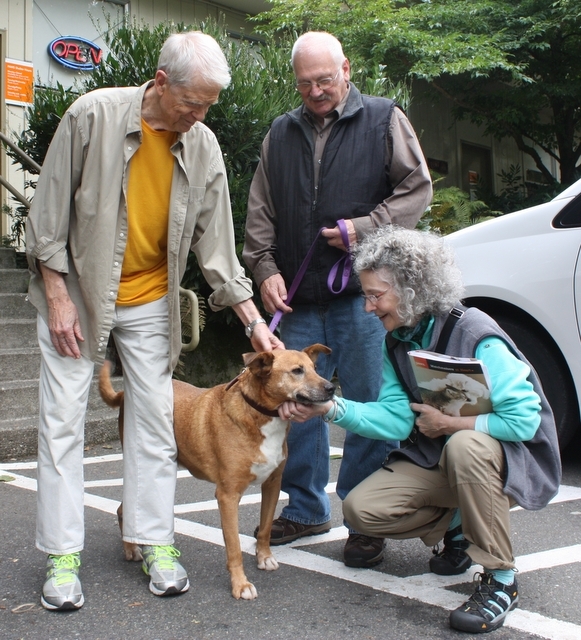 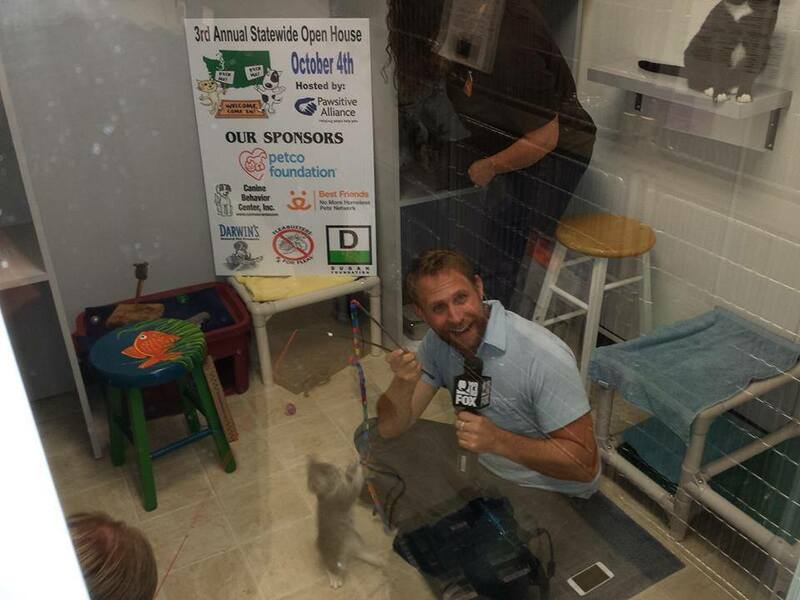 Join the party and take a trip to your community animal shelter during the Shelter Open House. Many fun activities are being planned at each shelter from adoption specials, to raffles, giveaways, and themed parties. 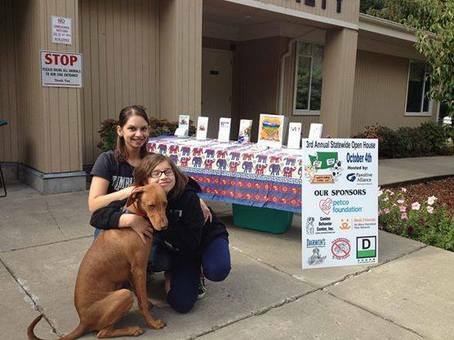 Have some fun and see the great work your community's animal shelter is doing for pets in need. Click below to see what shelters are in your area and how they are celebrating Shelter Open House, a day to make a difference for shelter animals!